Winter is definitely coming. 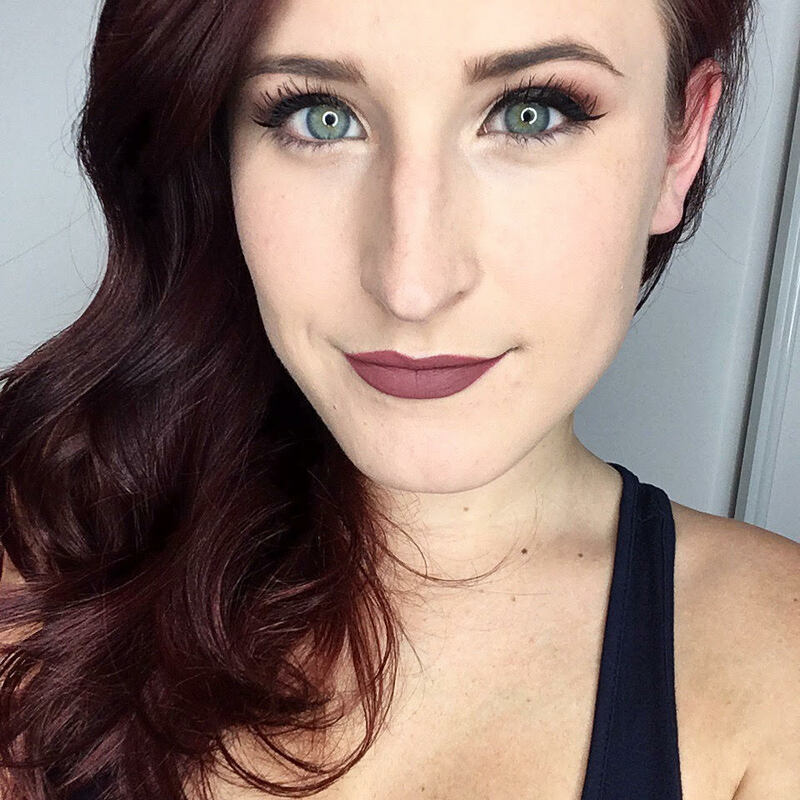 I’m currently sitting in the airport in Atlanta, en route to Costa Rica to visit my parents before Christmas, and I couldn’t leave you guys to fend for yourselves in the chilly weather without a little treat to warm you up. 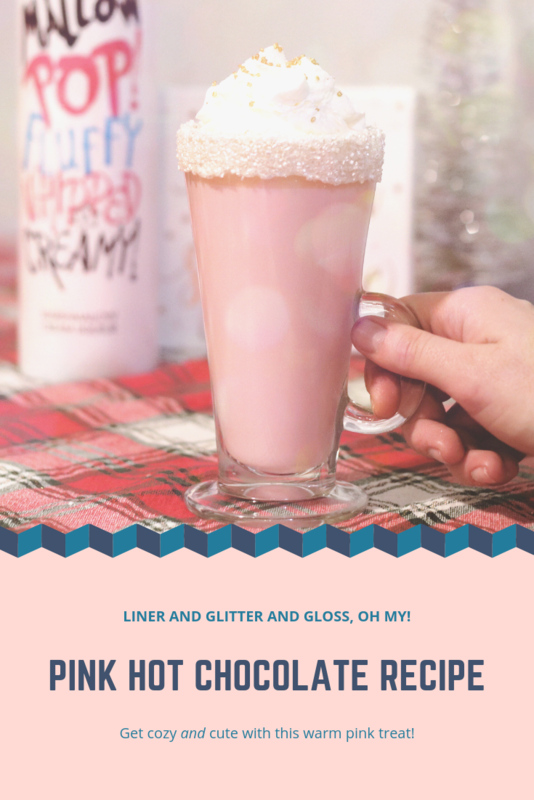 This pink hot chocolate recipe is exactly what you need to cheer yourself up on an especially frosty day. I recently discovered a couple of cream liqueurs that are definitely going to be in heavy rotation for me this winter and knew I had to put together a yummy (and super easy) drink using one of them. 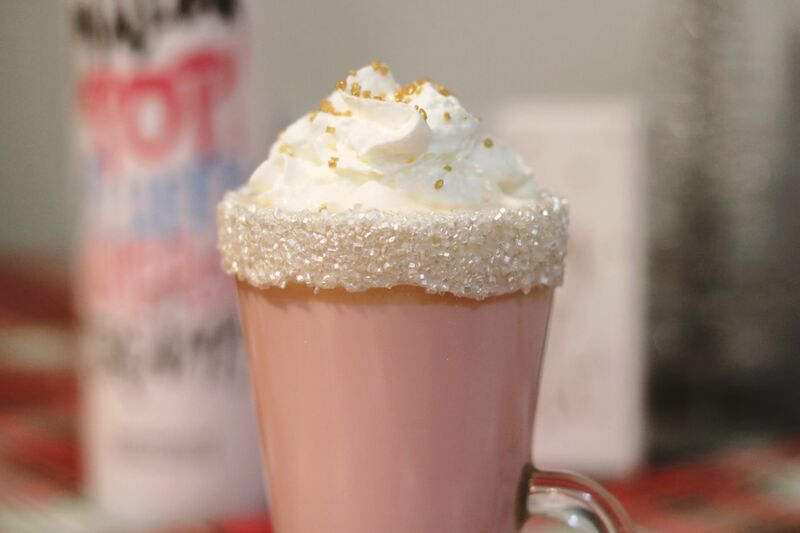 I decided to use the Marshmallow Pop cream liqueur because it adds a nice bit of pink, though you can definitely substitute Cookies & Crazy for an equally yummy drink. I’m also thinking that Cookies & Crazy could make for an incredible s’mores cocktail – let me know if this is something you are interested in and I’ll whip something up! 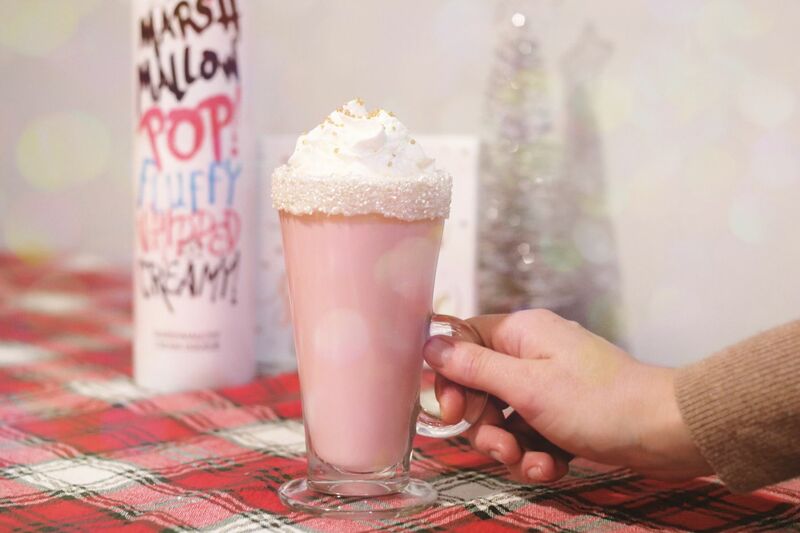 Anyways, for this pink hot chocolate recipe you’ll only need a few ingredients – milk, white chocolate, vanilla, pink food colouring and Marshmallow Pop. Throw ’em all together and you’ve got a tasty drink that will keep you happy this winter. Heat milk in a saucepan over medium heat. Once milk begins to heat up, add in white chocolate. Stir occasionally until melted and combined with milk. Add in 2-4 drops of pink food colouring until desired colour is reached. Pour 1 oz of cream liqueur into glass. 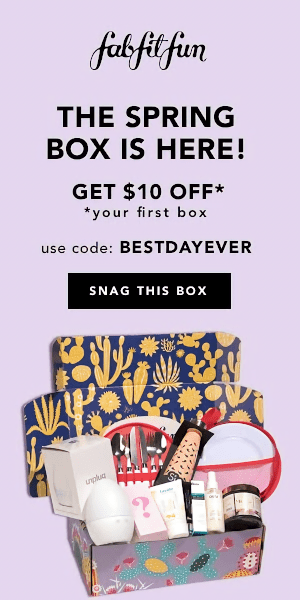 Fill with hot chocolate and top with whipped cream.